Live Phore prices from all markets and PHR coin market Capitalization. Stay up to date with the latest Phore price movements and discussion. Check out our snapshot charts and see when there is an opportunity to buy or sell Phore. 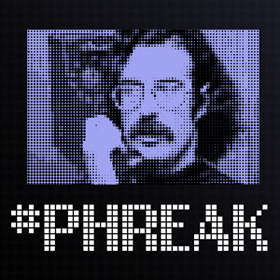 Phreak is a PoS cryptocurrency themed after Phone Phreaking, a term coined to describe the activity of a culture of people who study, experiment with, or explore telecommunication systems, such as equipment and systems connected to public telephone networks. The coin wallet features direct YouTube video, audio and video codec with settings and more.